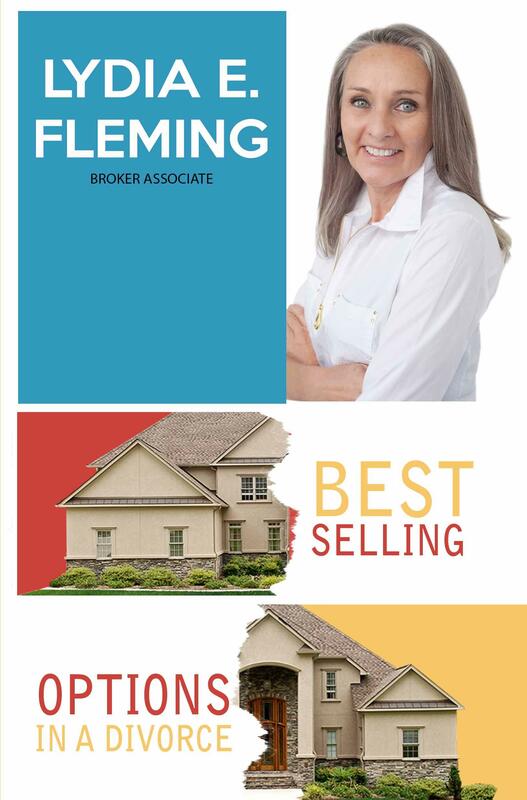 Lydia Fleming is an exceptional real estate agent who who brings a wealth of knowledge, experience, inspiration and innovation to every transaction. 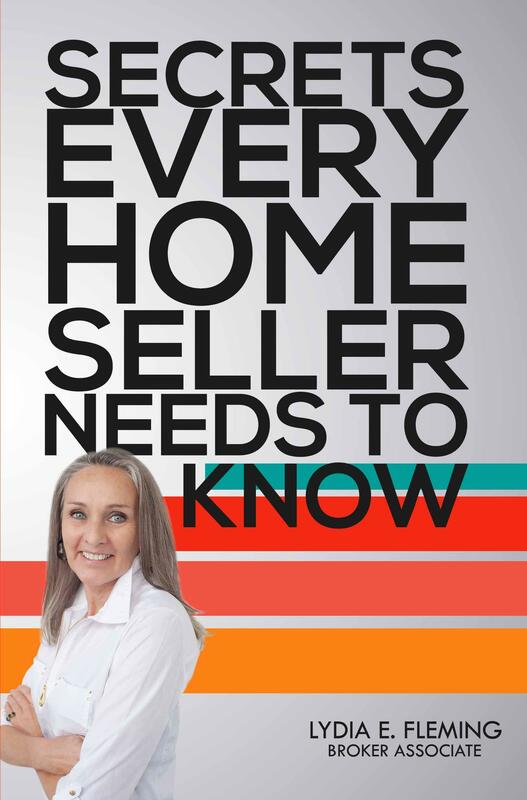 She is dedicated to her clients and works diligently to ensure that they receive the highest level of customer service that goes above and beyond the industry standard. 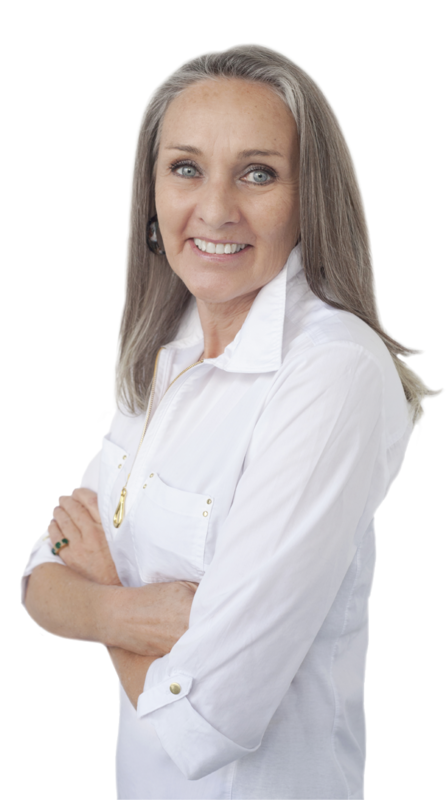 Having lived in Kern County for over 25 years she is a native expert in the area and is actively committed to volunteering her time to bettering the community through nonprofit services like feeding the homeless and habitat for humanity. 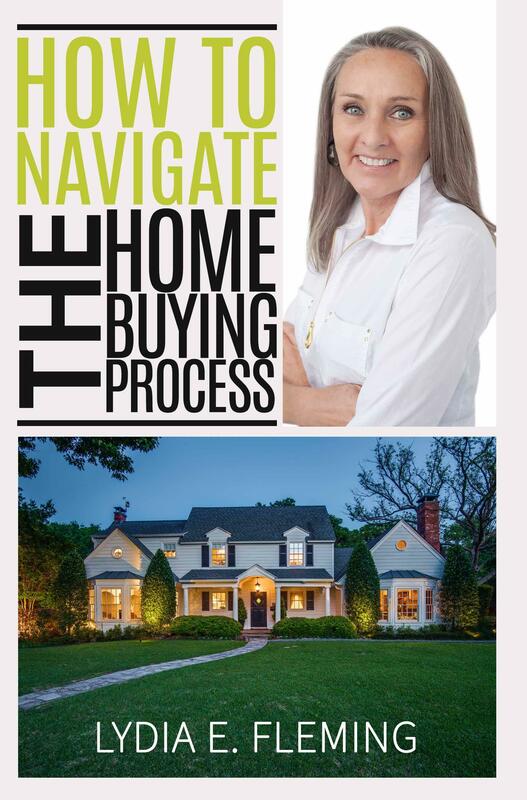 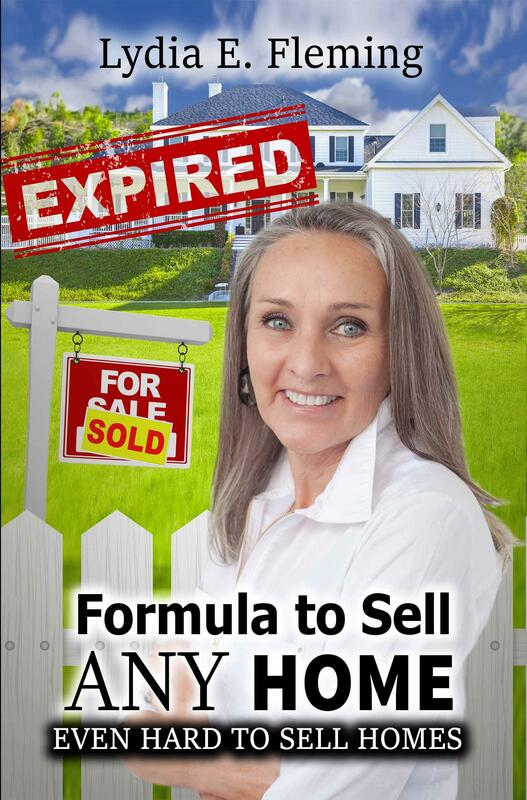 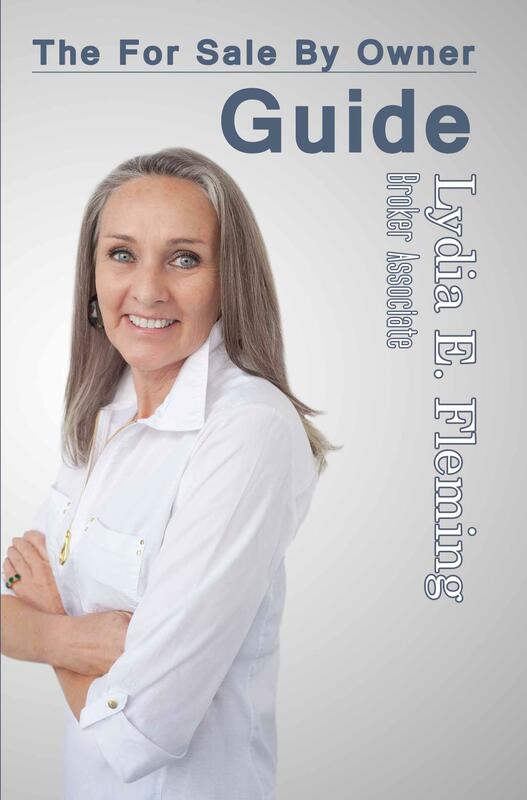 Whether you are looking to buy and/or sell your home Lydia is committed to creating a custom fit game plan to help guide you through the entire process with ease and success.